Antonio Conte: I never thought I would see the likes of Jose Mourinho again at Chelsea until now. 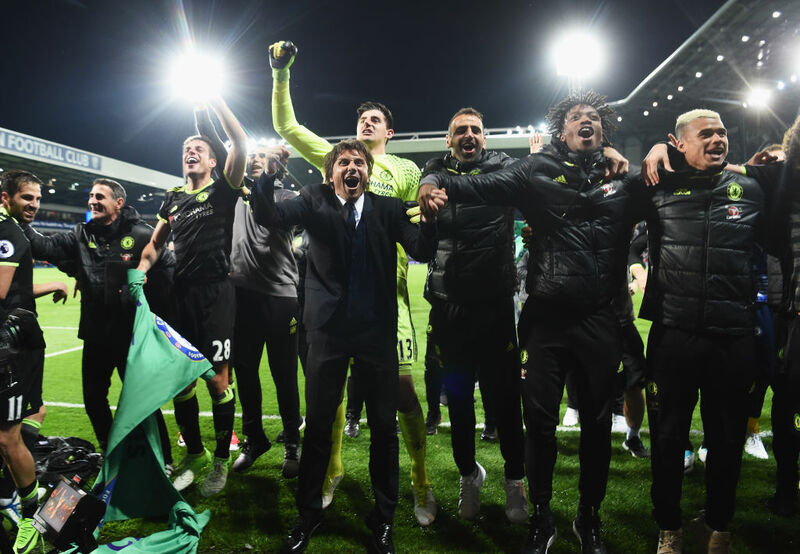 What a season it has been for Chelsea Football Club, the Chelsea Players, the Chelsea fans and for Antonio Conte in particular. The reward? 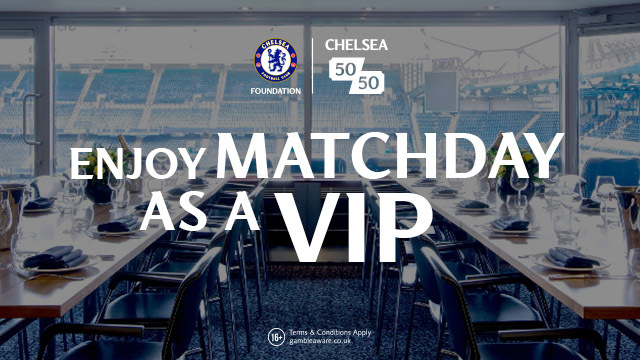 A new lucrative contract from Roman Abramovich. When Antonio Conte signed on the dotted line to become the next Chelsea manager, he signed a two-year contract worth a reported £6.5m a year. Compare that to the salary Jose Mourinho was paid when he returned for his second stint in charge (£7.5m per year) in addition to reports that Jurgen Klopp and Arsene Wenger earn more than Conte, it's clear that this is about to change. With continued reports that Inter Milan's new Chinese owners have earmarked Conte as their number one managerial target this summer and are prepared to offer him £12.5m per season to return to Italy, it's clear that Roman Abramovich needs to negotiate a new lucrative deal for Conte to remain at Stamford Bridge with reports that on offer of £8m per season being put on the table. Granted it's not the massive amount being offered with a return to Italy but the general impression is that he loves life in London (now with his family moving here in the next few weeks) and wants to continue the project he has so often talked about in recent weeks. I have to say it and be totally honest. I never ever thought we would see the likes of what we had with Jose Mourinho when he came to Chelsea the first time, again. I never ever thought that he would come across someone who loves the game like we all do, someone who lives every moment, kicks every ball, someone who is tactically astute, someone who has passion, someone who has that special connection with his players and someone who has such a connection with the Chelsea fans. When Jose Mourinho left the first time I like many others was devastated and felt numb. I didn't know what to think, what to feel and knew that no matter who came into the club to replace him it would never be the same. We had bought into Mourinho and genuinely felt as though he became one of us literally. My Chelsea heart was broken. 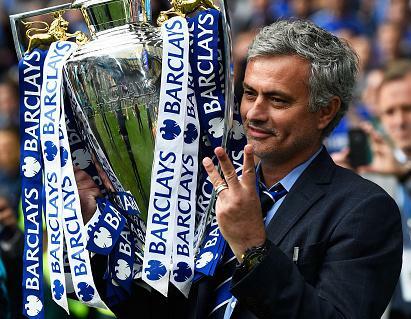 If we are totally honest, Jose Mourinho has haunted the Chelsea managerial position ever since and up to this season. OK, in Carlo Ancelotti it appeared to be different as he led us to our first double with free flowing football. As we know that all fell apart the season after and he was gone. Roberto Di Matteo took us to Champions League glory and have us the best night of our lives but again, the following season it fell apart. Jose Mourinho came back and everything seemed as though we had moved full circle, our man had returned and life was complete. 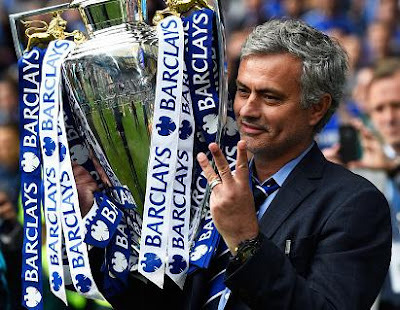 He delivered the Premier League and League Cup double and it seemed that it would only be the start but, as with the other after him, it all fell apart and Jose left us for the second time. Just when you think that we would never see the likes of what he had back in 2004-5 again, along comes this passionate, determined, disciplined Italian who always talks of his idea of football. Someone who was more than happy to let the players play as they had for the past few seasons, to learn their characteristics, to learn about them personally and to discover what he inhertited for himself rather than listen to theory of the nightmare of last season. He encouraged, he coached and he communicated to his players during those first few months of the season knowing that he had a better solution. As these games played out, he watched and studied the league, the players and the managers. He looked to find the perfect solution to win with the uncovered knowledge he had from working for three solid months and it was done. 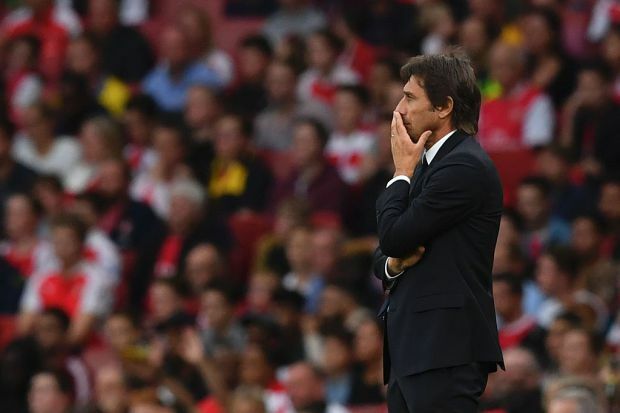 There would come a time when that decision to change to his idea of football for the Chelsea team would be implemented and it came at The Emirates in the second half against Arsenal. Three-nil down and the tactical switch was made, Gary Cahill left side of centre, David Luiz in the middle and Cesar Azpilicueta on the right of centre to form a defensive trio that has become the cornerstone of our success. As each week has passed, Conte drills his tactics into the players, he studies videos for hours and talks his players through each one and has made them one of fittest teams in the Premier League with a point being made that we have not conceded a single goal in the League in the last ten minutes of any match under his management. A thirteen match unbeaten run has taken us to the top of the league and a position that was never in danger. Apart from a blip against Crystal Palace and the nightmare at Old Trafford, Chelsea have demonstrated ruthlessness beyond belief and have shown us all that can win be playing exciting, expansive football or they can win games by digging out results as we did to win the league at West Brom on Friday night. Antonio Conte has shown that we do not need Eden Hazard tracking back throughout ninety minutes of a football match. He has shown that with the right mentality, with the right discipline and focus, you can achieve your goals with every single player committed to the cause. 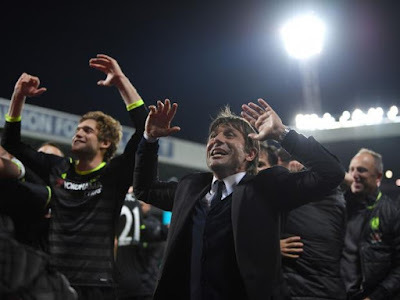 Antonio Conte and his Chelsea team have a chance of making history with two wins from our final two games against Watford tonight and Sunderland on Sunday. 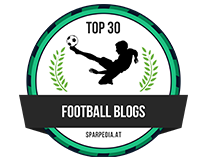 Chelsea would become the first team to win 30 games in a single season which would be a fantastic achievement especially with the league in its current 38 game season format. 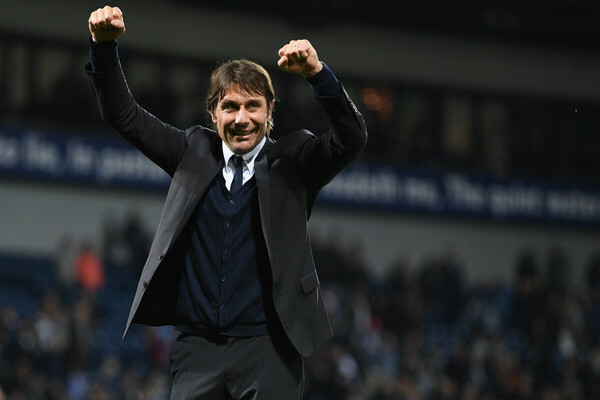 With a chance to win the double with victory over Arsenal in the FA Cup final in just under two weeks time at Wembley, Antonio Conte will continue to work his players hard, to work on tactics, to have them watch hours and hours of video footage to ensure they are prepared as much as can be for the game, which is what he has done for every single game so far. It's then over to his players to deliver the performance we are looking for and to become double-double winners. If that happens it would only build his reputation at this club higher that most expected. I always thought that I would never see or experience the likes of Jose Mourinho at Chelsea ever again. I was wrong and the sooner we sign him up to an extended deal the better. This man is very, very special.